Student recruitment strategies are made up of many different parts, including a high-quality recreation facility. Which means your recreation facility needs to be as diverse as your student body. As a result, you’re faced with the challenge of creating a flexible fitness space designed for a variety of fitness needs and wants. Working with Gym Source means never having to compromise on quality, selection, and price. We act as your strategic fitness partner to create tailored solutions that equip you with the right fitness products and design strategy to support your goals. Our process starts with facility design and planning, then we use our product expertise to curate the best product assortment, followed by our expert in-house delivery and installation teams who ensure your equipment is installed correctly. 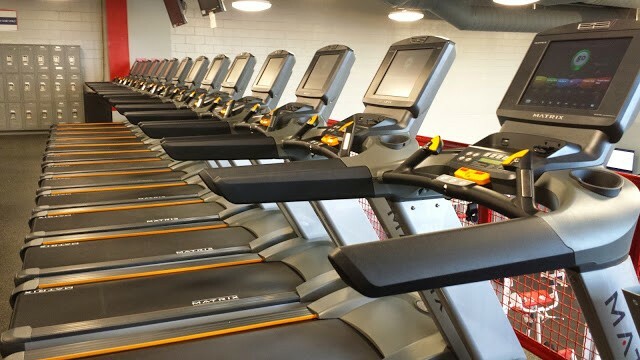 We invest in your college recreational fitness space for the long-term; including scheduled maintenance and needed repairs, extended warranties, and guaranteed trade-in and trade-up programs. We remain your direct point of contact for anything you need.